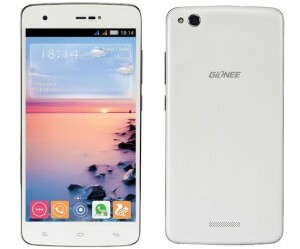 Gionee, the leading Chinese smartphone maker has launched an array of extremely successful and popular handsets in Indian market. Adding another feather to the cap Gionee has launched their first LTE capable smartphone dubbed as CTRL V6L LTE. 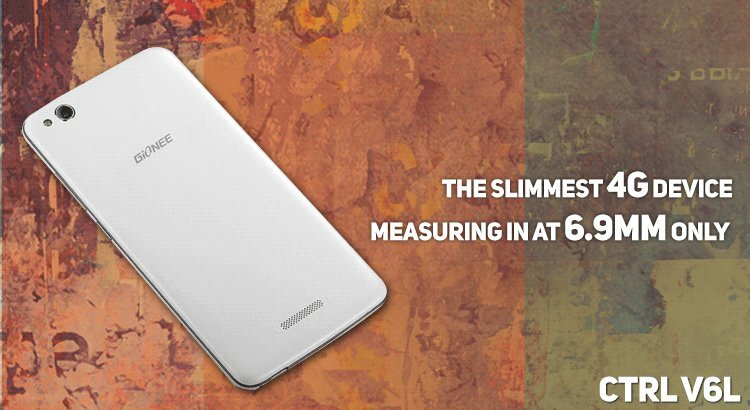 Continuing with their history of launching slimmest yet power packed devices, the Chinese handset maker has launched the slimmest LTE smartphone this time naming it CTRL V6L. LTE. With the launch of this phone came another announcement from Gionee, that from 2015 onward all the smartphones above Rs. 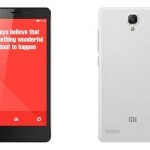 10,000 will be 4G enabled which is kind of exciting keeping in mind the growing trend of 4G enabled handsets in Indian market. 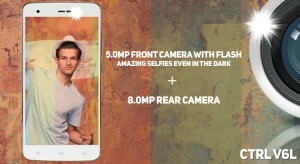 With the launch of this handset, Gionee promises a whole new level of experience. At only 6.9 mm thick, Gionee CTRL V6L LTE is slimmest of all LTE smartphones out there, which is a feat in itself. 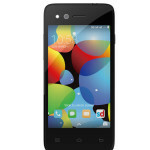 Being a dual sim handset it runs on Android Kitkat 4.4.2 out of the box with Amigo UI, which is company’s own customized UI like Touchwiz of Samsung. Besides, it comes with a 5-inch IPS display with 720×1280 pixels based on LTPS (Low Temperature PolySilicon) technology which means the screen is more responsive, faster, denser and integrated which is kind of new in this price segment. 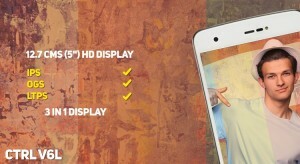 With an added advantage of better responsiveness and faster touch recognition it will certainly gain appraisal. This phone comes with 1 GB of Ram coupled with 1.2 GHz quad-core processor for flawless and lag-free enjoyable multitasking experience. 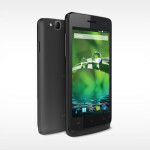 Built-in storage is 8 GB which is expandable to 128 GB, way more than anybody need in a smartphone. So with 128 GB you can transfer your whole collection of favorite movies for a stunning movie viewing experience. Moving to the camera part it consists of an 8 Mp shooter at the back for stunning and clear and sharp images along with 5 MP front facing camera with flash for beautiful selfie experience even in low light.The rear camera is capable of shooting Full HD i.e 1080p videos seamlessly. The latest offering from Gionee blends work and fashion providing a unique PPT feature where user can take photos instead of notes which is quite interesting. Adding to the taste is flip to mute or snooze phone call feature which is quite handy. Weighing only 124 gm the handset is quite light along with all usual connectivity features like GPS, Wi-Fi, Bluetooth 4.0. The phone is powered by a 1950mAh battery which is something on the lower side considering other specs and 4G connectivity which draws significant battery juice. Apart from this there is an array of sensors like Gravity,Ambient Light, Gyroscope and compass. All the impressive features aside this phone is directly going to compete against the likes of Xiaomi 4G and Micromax Yu Yureka, with both the handsets being considerably cheaper the turn of the tide is going to decide the fate of this phone when it comes out.